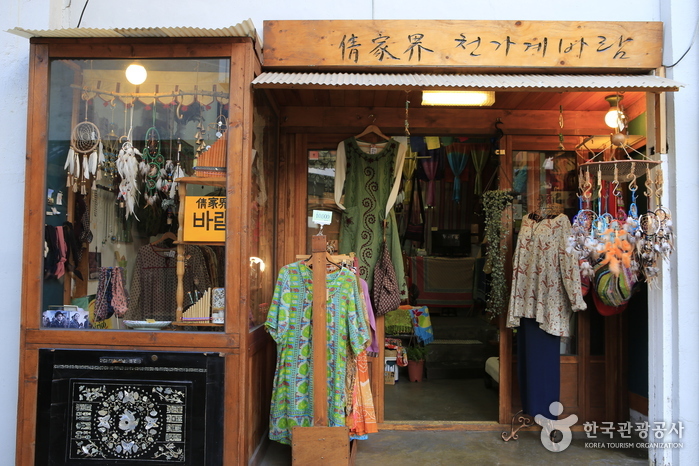 Dongjin Market is the only traditional market located in Yeonnam-dong, and operates much as a normal market on weekdays. 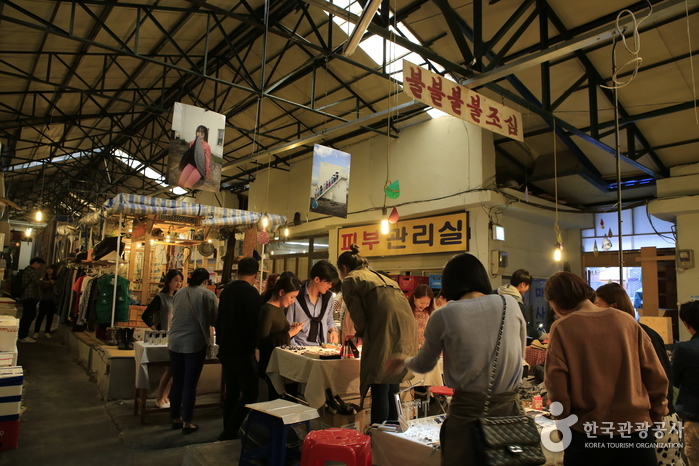 However, Dongjin Market operates a special Night Market on Fridays, as well as special Saturday and Sunday markets. The market changes into a format of a flea market on the weekends with people selling handmade accessories and produce grown within the city. The market also offers a cooking workshop and other dynamic programs.